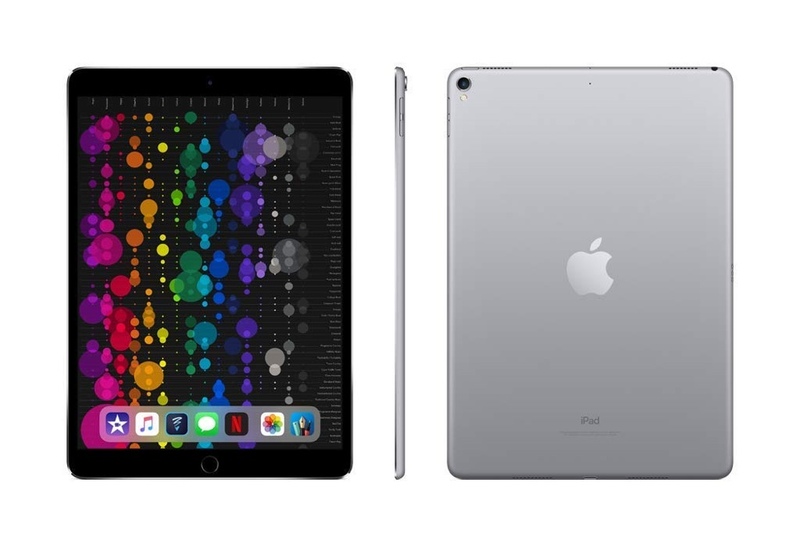 The new iPad Air costs just $499, and for that same price you can get a brand new 10.5-inch iPad Pro tablet as well. Sounds like a good deal, right? The iPad Air is a powerful tablet when you lift the lid and have a glance at the A12 Bionic. It is the same chip that lives inside the iPhone XS, iPhone XS Max and iPhone XR. Needless to say that the iPad Air is a big upgrade in terms of performance. But in order to hit those performance levels at a low price of just $499, Apple had to cut some corners. If you opt for the 10.5-inch iPad Pro right now, you don’t get trimmed edges at all. You essentially get the same hardware with all the bells and whistles, including fast charging over USB-C, ProMotion display, 4K video recording and whatnot. All this for a price of just $499 from Apple’s very own store front over at Amazon. Sure, the A10X Fusion might not stand as tall as the A12 Bionic in terms of performance, but the iPad Pro is a very, very capable tablet even right now. Especially when you consider that you are getting a lot of bang for your buck, which is just $499. You also get support for the Apple Pencil, which is something everyone demands when buying an iPad Pro. And thanks to the ProMotion display, you actually get a far better experience with the Pencil compared to the iPad Air and iPad mini. But that’s not all, you also get the option to record 4K video straight from the rear-facing camera. The list goes on and on. There are multiple options available right now and we highly recommend that you check them out.